A non-profit online college is an excellent choice for a quality education. Non-profit means that funds which the school receives from tuition go back into the school programs. This money is generally used to enhance the course curriculum as well as the student experience. While for-profit schools are run more like a business, where the primary goal is to fatten its bottom line, non-profit schools may also offer better accreditation and a more extensive choice of classes. We understand that trying to decide if you should attend a non-profit online college or one for-profit may seem like a daunting task. In our analysis of the best non-profit online colleges, we looked at several factors and ranked our list of schools accordingly. We examined items such as the average net price, percentage of full-time beginning undergraduate students receiving financial aid, retention rates for first-time students and each school’s overall graduation rates. This data was retrieved from NCES’ CollegeNavigator. Each element in our scoring received equal weight. 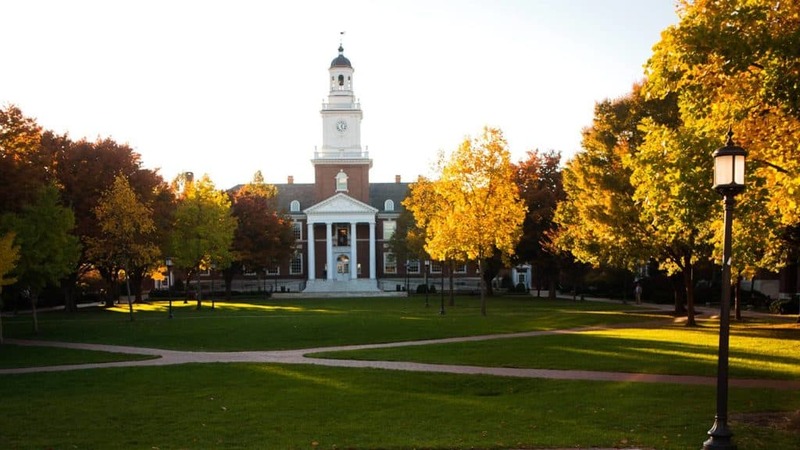 Scoring the number ten spot in our review of the best online colleges of 2019 is Johns Hopkins University. 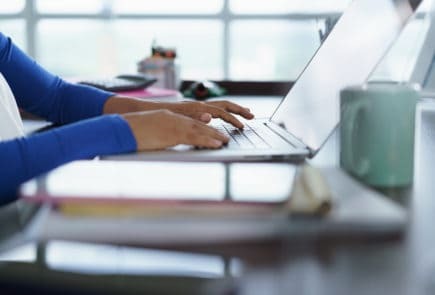 This school offers online courses, in-person courses and a hybrid of both, allowing you to choose which format best fits your life and schedule. This educational institution offers over 260 different programs including nursing, art, engineering, science, healthcare and more. You can choose to earn a certificate on up to a Doctoral degree, and you have the opportunity to attend classes either part or full time. Johns Hopkins also offers several types of financial aid, and you will not be denied admittance or admitted based on your ability to pay for classes. This school is also highly accreditated. 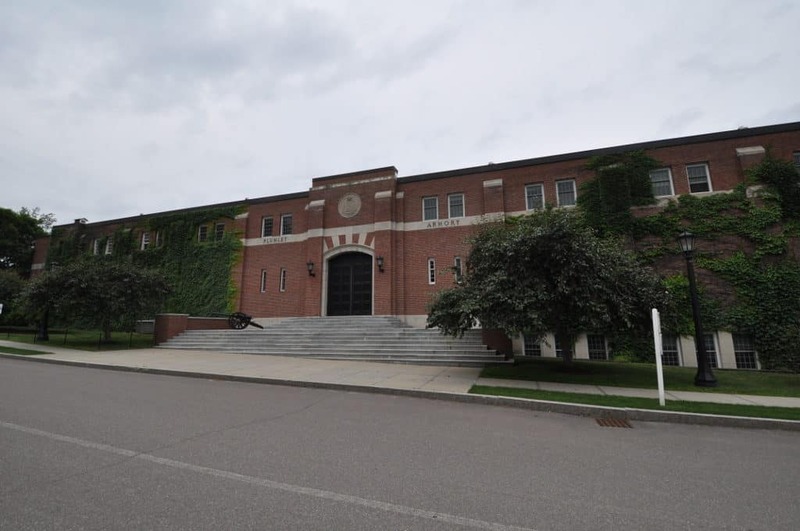 Norwich University acquires our number 9 spot in the review of the best non-profit online universities of 2019. This educational institution offers you the chance to earn your Masters or Bachelor’s degree, as well as the option to earn a certificate. 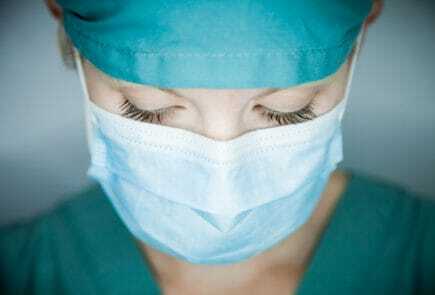 You also have the opportunity to take continuing education courses. Some of the programs include national security, defense strategies, civil engineering, business administration and more. Norwich University offers several options for financial aid, one of which allows you to study overseas. This school also holds several important accreditations. 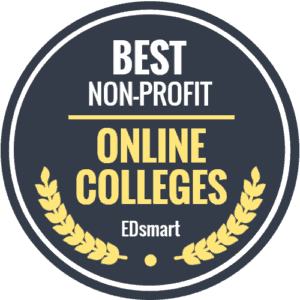 Coming in at number 8 on our list of the ten best non-profit online colleges is the University of Dayton. This educational institution offers hundreds of courses taught solely online. You also have the option to choose hybrid courses as well. 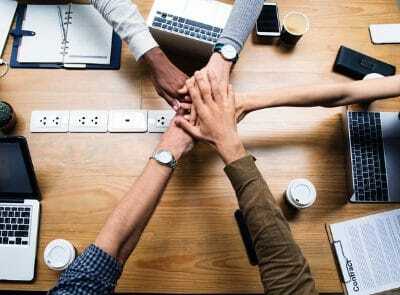 However, if you feel that you need to have a personal, face-to-face conversation with the staff of this school, you can arrange an online meeting. 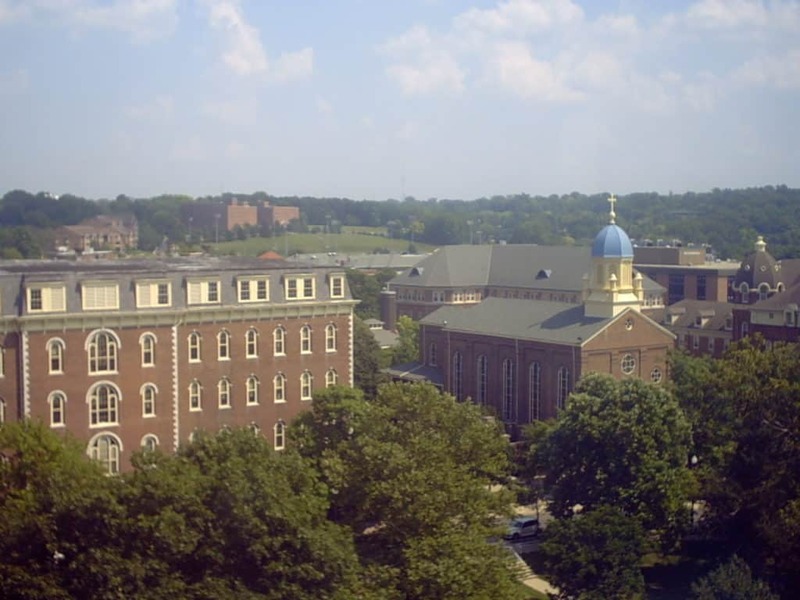 The University of Dayton offers e-learning courses to those who are seeking a degree, as well as those just looking to increase their skill set. This school also offers “90 Second Lectures,” which are questions that are answered by the staff members. 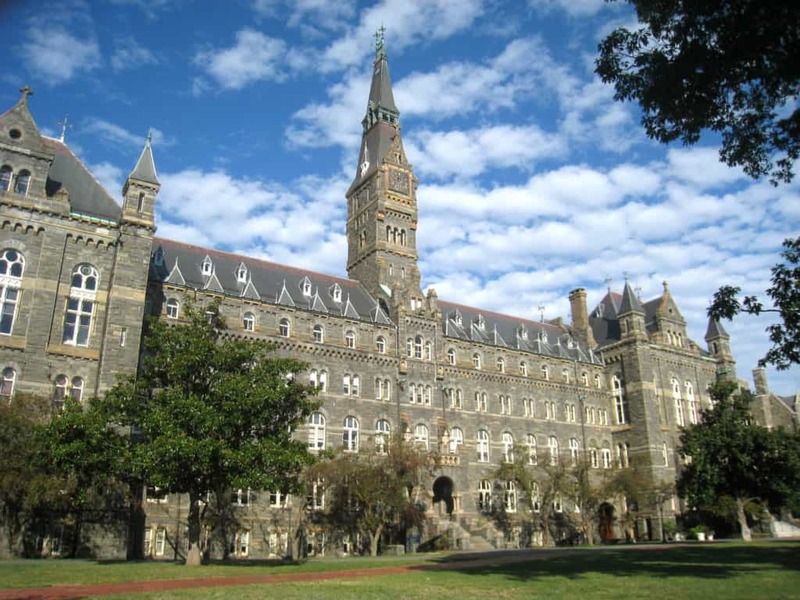 Georgetown University is our number 7 pick for the best non-profit online university. This school provides you with the option to earn a Masters degree completely online. While your program choices are a bit limited for a Master’ degree, you can also earn other degrees as well as choosing courses to enhance your skills and your life. Georgetown is a name that is well-known by many employers and business associates. Each of the programs at Georgetown is accreditated by the Middle State Association of Colleges and Schools. The Master’s programs have additional accreditations. As a side note, this school does require you to take the GMAT or the GRE. 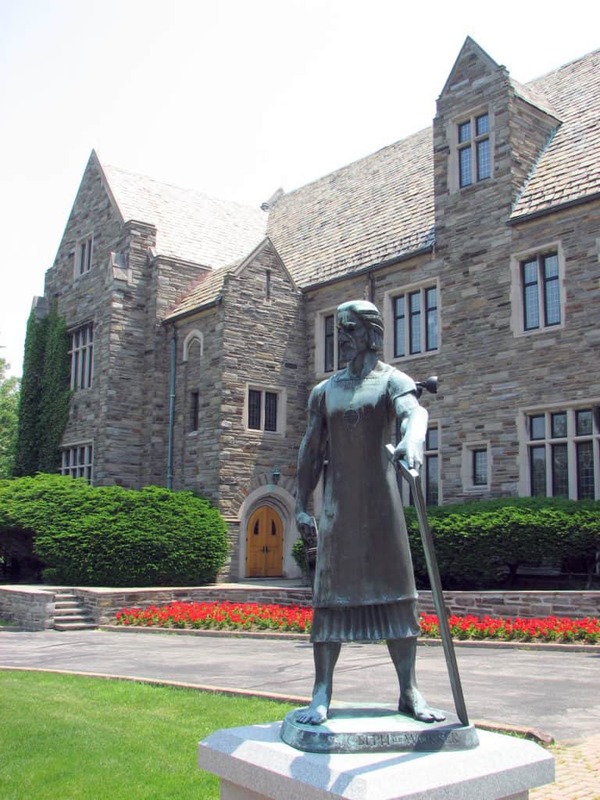 Saint Joseph’s University secures its position as number 6 in our review of the best non-profit online colleges of 2019. This school offers several different courses with the ability to earn a certificate, as well as earn a graduate degree. Additionally, Saint Joseph offers a Bachelor of Liberal Studies, which is designed to help you take classes that teach about real-life scenarios and finish your degree. Moreover, this school is accreditated by the Middle State Association of Colleges and Schools. As an online scholar, you will have a personal Student Services Coordinator. This person is available to you by telephone and can help you with any issue that may arise while attending courses. Saint Joseph’s is also highly accreditated. Landing the number 5 position in our review of the top non-profit online schools of 2019 is Arizona State University. This teaching establishment offers over 175 programs that will lead you to a graduate degree such as a Masters, Doctoral or Bachelors. You can also earn an undergraduate degree or choose to earn a certificate. This school offers an impressive six different start dates to choose from each year. 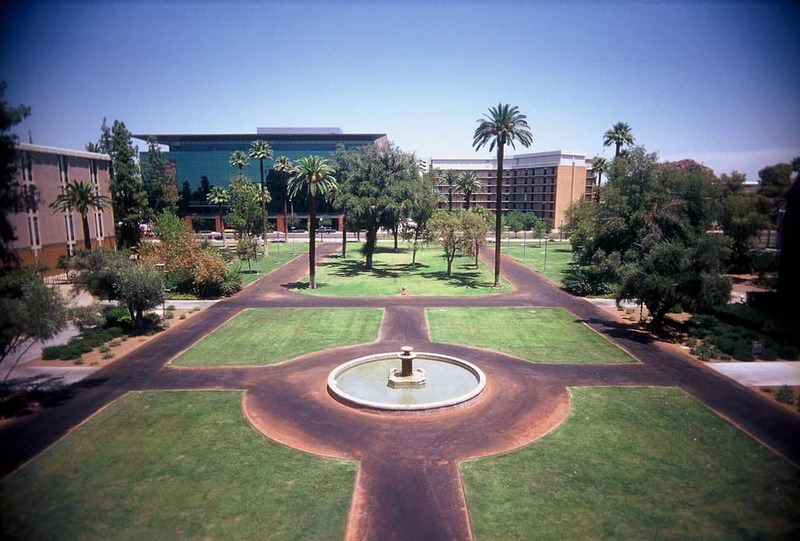 ASU is accreditated by the Higher Learning Commission of North Central Association of Schools and Colleges, which is also noted by the United States Department of Education. Having this homologation is a definite plus when you are trying to secure federal financial aid assistance. 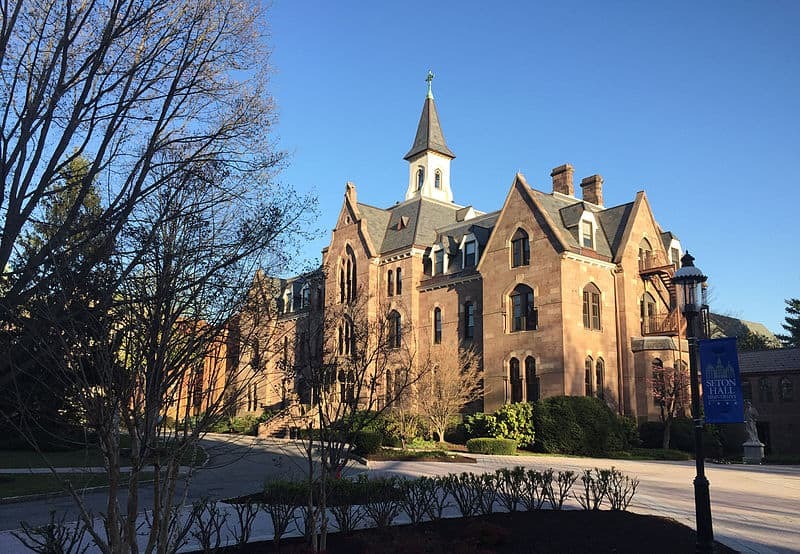 Our number 4 pick for the best non-profit online college of 2019 is Seton Hall University. While this is a Catholic university, students of any religion are welcome to attend courses. This university aspires to help you build and round out your faith, no matter what your beliefs may be at the time. This educational facility offers you the opportunity to earn a Doctorate or Masters Degree, as well as a certificate in your chosen field. Each program at Seton Hall University is accreditated by notable agencies. As an online student at this school, you can receive one-on-one support by email, telephone or Skype. 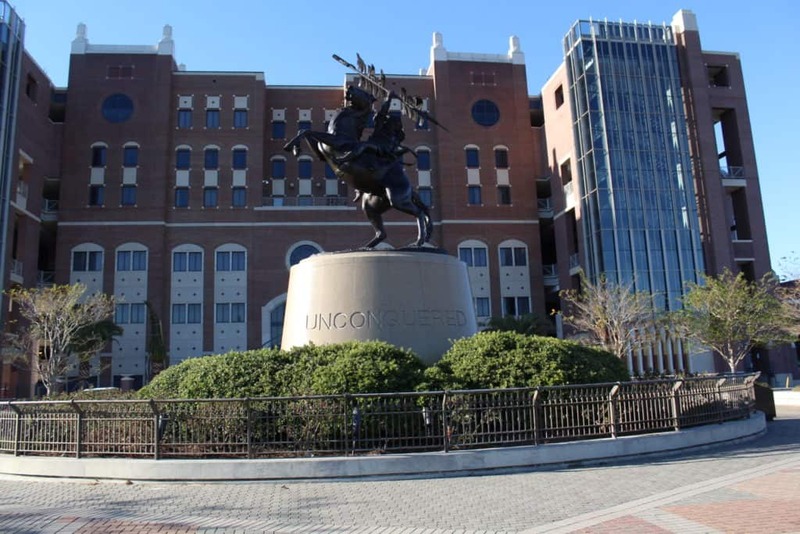 The number 3 spot in our review of the best non-profit online colleges goes to Florida State University. This educational facility provides you with the opportunity to earn a certificate, take certain courses or obtain your degree in several different areas. Because this school is concerned with your satisfaction, at the end of your course, you will be asked to do an evaluation. The information you provide is completely anonymous and is used to better the courses for future students. All of FSUs online courses are accreditated by major accreditation groups. FSU is also well known for providing quality education to students. 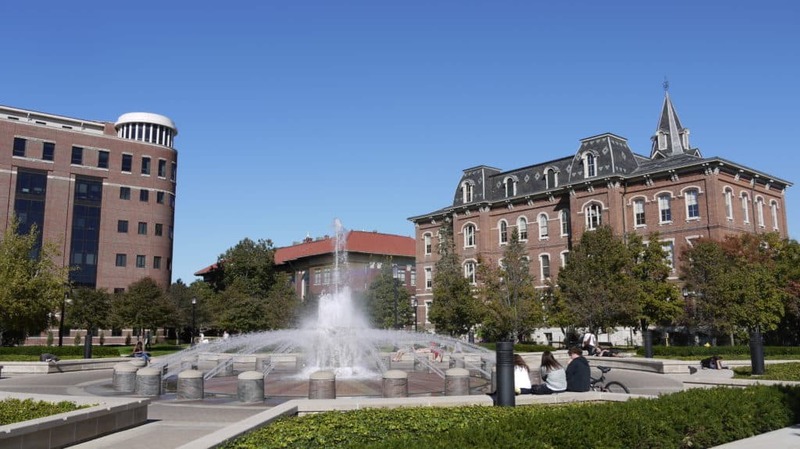 Purdue University is the recipient of the number 2 spot in our review of the best non-profit online colleges of 2019. 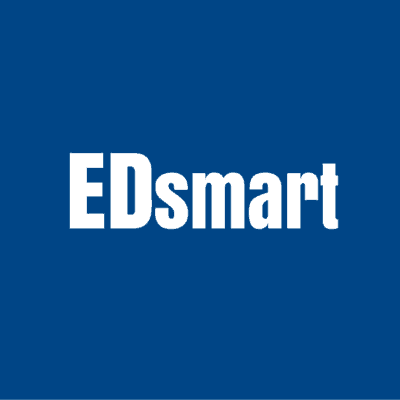 This school caters to working adults by offering several classes and programs that are 100% online. You will also have plenty of support while attending courses as it offers one-on-one mentoring. Additionally, this university allows you a 3-week time frame where you can “test drive” the undergraduate program. If you decide the experience is not working out, you can drop the courses and owe nothing more than your application fee. Purdue is accreditated by the Higher Learning Commission, and each program holds additional accreditations. 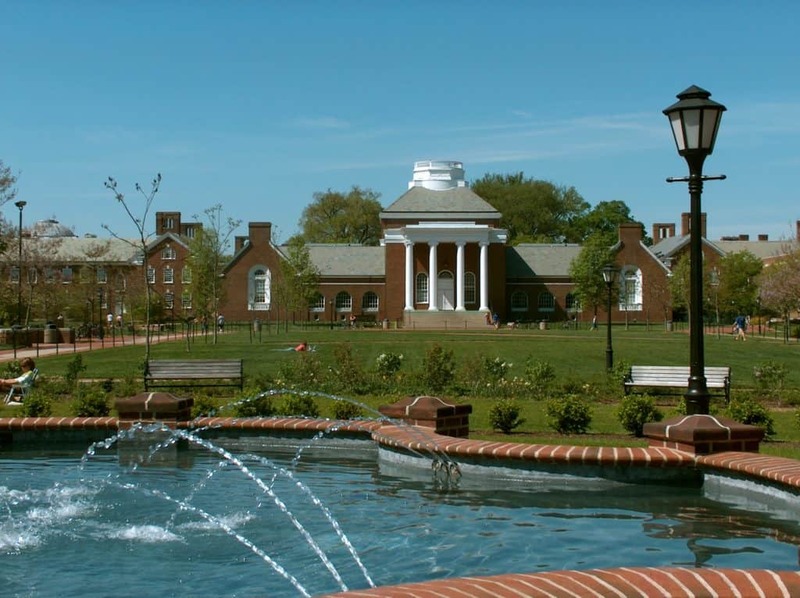 The University of Delaware receives our prestigious number one spot in the best non-profit online colleges of 2019 review. This school provides a host of classes and degree programs all available online. Assignments are interactive, where your participation is required. You can also choose to watch class lectures at your leisure, as they are on-demand. This university has had continuous accreditation by the Middle States Commission on Higher Education since the early 1920s. Each program also holds specific accreditations. As an online student, you will still receive all the support you need to excel in the program you choose. For those looking for a more comprehensive and in-depth look at our rankings and data, we present all the schools and data used in our ranking. Our list started with over 90 non-profit universities that offer online programs and were narrowed down to our top 62. Any schools that were missing data points were removed from our list. Only those schools that reported their data to the government were considered in our rankings. In case of a tie, the average net price determined an official “winner”.